We've partnered with Simmer, a new app that allows you to generate step-by-step recipe videos that you can create, watch, and share from your very own kitchen. In the coming weeks and months, we'll continue sharing instructional videos that will teach you how to create tantalizing dishes from JBF Award winners, Beard House chefs, and even Beard himself, all prepared in James Beard's historic New York City kitchen. It's no secret that the Negroni has a cult following among discerning tipplers, but we've got a riff that just might become your new standard. Created by our director of house programming, Izabela Wojcik, the sunset-hued Negronita has become one of our all-time favorite apéritifs. A playful riff on the perennial classic, it calls for equal parts Lillet Rosé, Aperol, and white tequila in lieu of the standard trio of gin, Campari, and sweet vermouth. 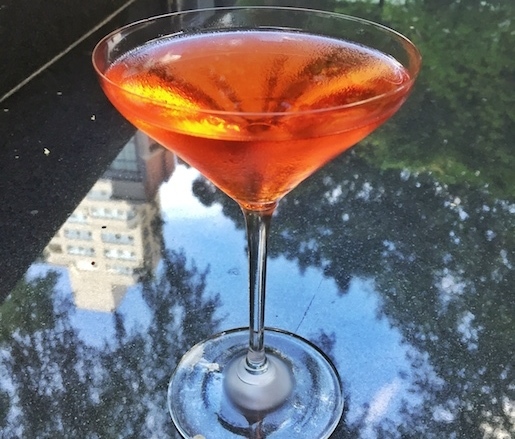 The delicate Lillet Rosé adds a floral aroma and a hint of ripe berries to the herbaceous and bitter Aperol, and once the tequila joins in on the fun, it's game over. 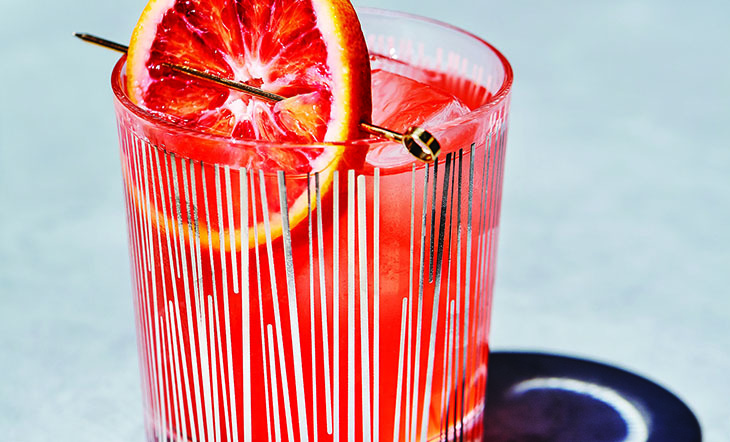 Although the name means "little Negroni," this drink packs a big flavor punch—just think of it as the Negroni's mysterious, worldly, boisterous younger cousin. Learn how to make it yourself as Wojcik shows you the secrets of her cocktail creation in the video below. For more step-by-step video recipes, click here. 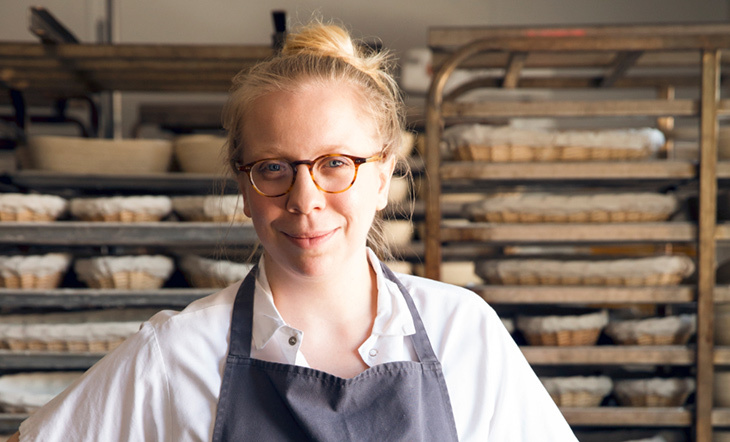 Hilary Deutsch is editorial assistant at the James Beard Foundation. Find her on Instagram.